Accomplishments – District 5 United! B1. Save Rancho del Pueblo Online Petition: Approximately 200 Online Petitions from residents CITY-WIDE in 2012. B2. Save CAP Grants Online Petition 2o12: Approximately 200 Online Petitions from residents CITY-WIDE in three weeks in March 2012. B3. No to San Jose Water Company’s proposed 44% rate hike: Approximately 900 Online Petitions from residents CITY-WIDE from December 2012-March 2013…still in progress. B4. Save CAP Grants Online Petition 2013: Approximately 200 Online Petitions from residents CITY-WIDE in just four days in March 2013. Approximately 2500 San Jose residents actively engaged as of 3/7/13. Public meetings have been held on every odd month beginning with July 2011. Recognized at the State of the City on 2/9/12 for being outstanding citizens. Recognized with the BRICC award on 9/29/13. F1. 132 residents attended the District 5 Heroes event on June 30, 2012 as District 5 United and Councilmember Xavier Campos recognized five everyday East San Jose heroes. F2. Approximately 125 residents attended our Education-focused Candidates Forum on October 25, 2012. F3. 90 residents attended a County District 2 Candidates Forum on April 24, 2013. F4. 200 residents attended the District 5 Heroes event on June 29, 2013 as District 5 United and Councilmember Chu and Supervisor Cortese recognized everyday East San Jose heroes. Your voice counts! About 200 leaders and residents submitted a one-click, one-minute Online Petition to Save CAP Grants CITY-WIDE in March 2012 and again in March 2013! CAP Grants are small grants that neighborhood associations throughout the City depend upon to help keep our neighborhoods safe, clean and engaged. The Mayor subsequently directed the City Manager to allocate $110,000 in funding for CAP Grants in 2012. We are hopeful the Mayor will direct the City Manager to allocate funding in 2013. Click here to read more general CAP Grant info or here to view photos. You made the difference! 198 leaders and residents submitted a one-click, one-minute Online Petition to save Rancho del Pueblo, an existing public recreational open space that’s primarily used by youth and the elderly from throughout San Jose. District 5 United was recognized at San Jose’s State of the City ceremony on 2/9/12. Each City Councilmember has the opportunity to honor outstanding citizens. Councilmember Campos chose to honor District 5 United, a great honor in the largest and most populous city in the Bay Area, the Capital of Silicon Valley and the Heart of the Bay Area. The District 5 Heroes inaugural event was a great success on June 30, 2012. Click here to view 71 photos as families joined Councilmember Campos and the District 5 United community volunteer team to recognize five everyday East San Jose heroes. We look forward to a larger event next year with even more activities for kids. 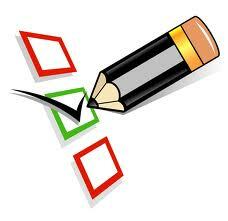 Our two-minute Education Survey 2012 was a great success. The responses were used to develop questions asked at District 5 United’s Education-focused Candidates Forum on 10/25/12. 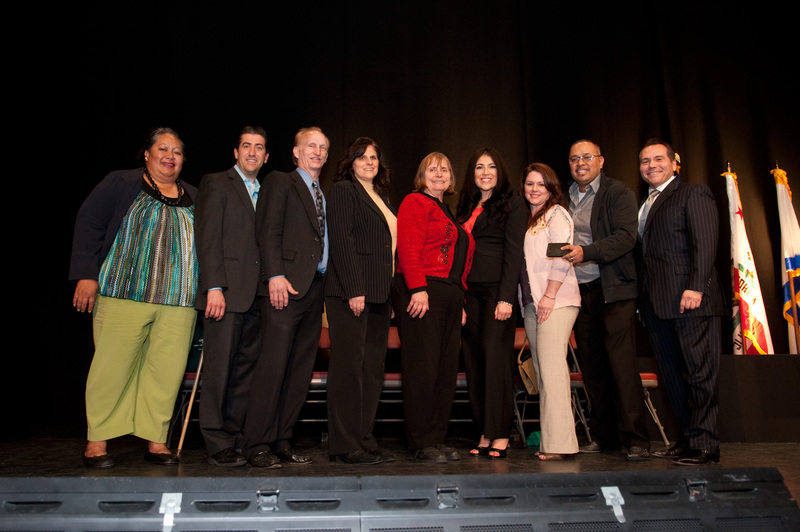 District 5 United was recognized with an Elizabeth Anabo BRICC Award from the Silicon Valley Community Foundation! 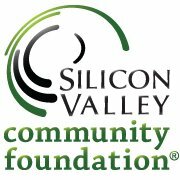 District 5 United is proud to announce that we were recognized as a creative, resourceful and inspirational neighborhood group with an Elizabeth Anabo BRICC Award from the Silicon Valley Community Foundation. BRICC awards of $1,000 are given annually to one or two neighborhood groups in Santa Clara County that have made outstanding contributions to their community. The two categories for the award are seasoned groups and new/emerging groups. District 5 United received the 2012 award for a new/emerging group.